The full game is out Feburary 22. 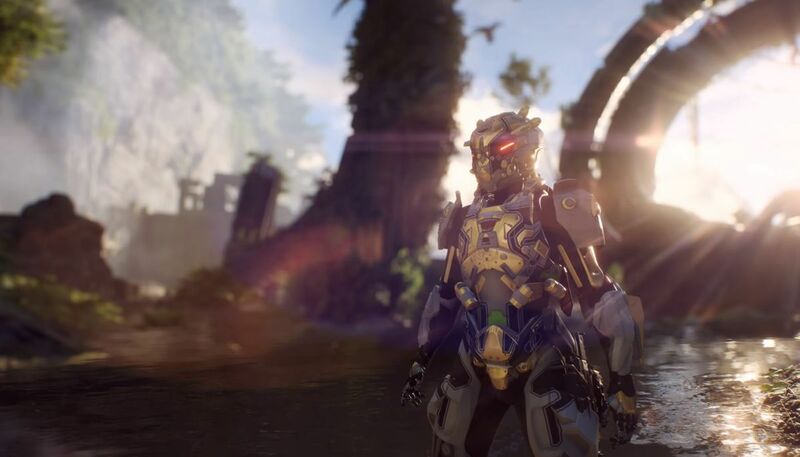 This entry was posted in Gaming and tagged anthem, gaming, sci-fi, scifi, spel. Bookmark the permalink.